With the collaboration of Scott Thomas, the Design Director for the Obama campaign and forewords by Steven Heller and Michael Bierut, Designing Obama showcases the branding efforts behind the most successful campaign in presidential history. The book is a chronicle of the art from the historic campaign. 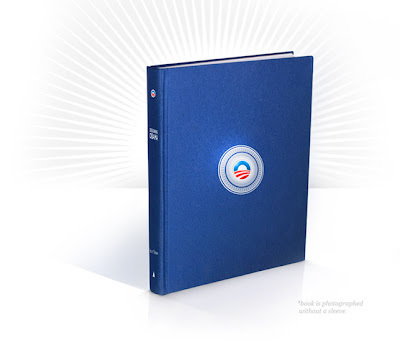 It reveals the inside story of how designed was used by the campaign. The making of the book is in progress and rests upon the contributions of its supporters. Pre-order your copy for $50 or follow the making via Twitter here.